The Sixties Radical-Azriel Be Mensch! Think about this for more than a minute. It can be difficult to wrap one’s head around. 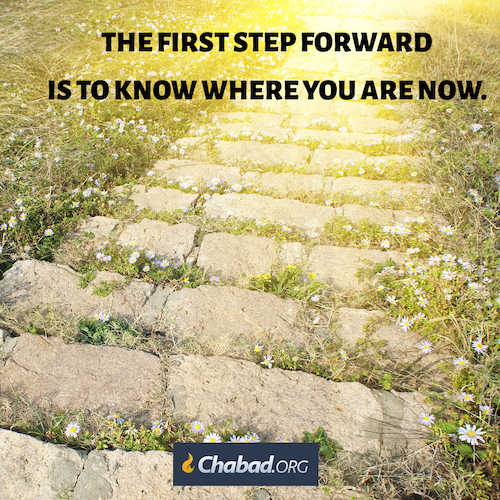 Judaism does not teach that Judaism is the only road to HaShem. Judaism teaches that a person who is not Jewish but who is a righteous member of the nations of the world can earn a place next to the Jew in the world to come. This can only happen when he keeps the seven Noahide commandments. Then and only then he has a portion in the world to come alongside the Jew. We (Jews) do not have a copyright on the world to come. The number on commandment is this; There is only one G-d. Pagan idol worship is forbidden for every human being. From a perspective of a Jew the road to heaven for a non-Jew is the seven Noahide Laws. Previous PostThe Sixties Radical-Azriel G-d’s Right Arm!Next PostThe Sixties Radical- Azriel Mitzvah is G-d’s Will!